Honesty, Quality & Efficiency is our Motto. When it comes to a remodeling project everyone wants the same basic assurances. That the project will be completed on time, on budget, and with the least amount of stress. Square1 Builders consistently delivers on this by managing the construction process from pre-planning through final site clean-up. Throughout the process we keep the project on track, managing subcontractors, anticipating obstacles and providing proactive solutions by actively communicating on a regular basis with our clients. Square1 Builders has completed a wide variety of renovation projects, both large and small. 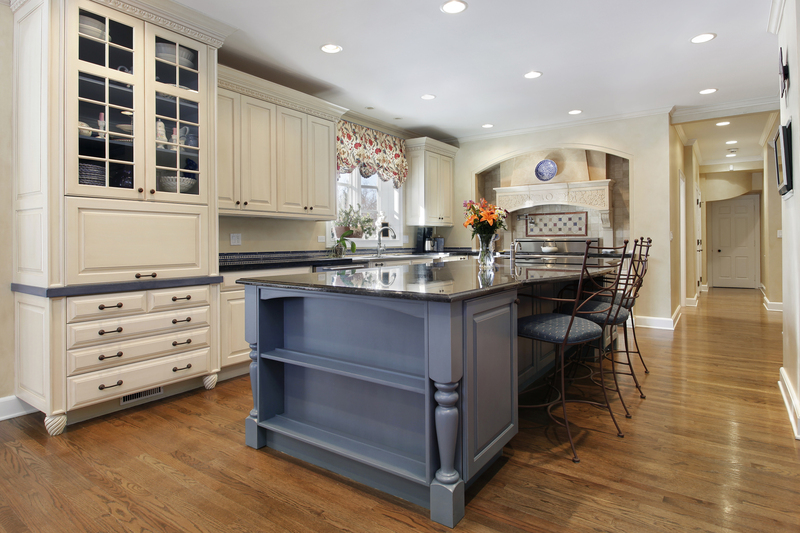 We believe successful remodeling projects result from careful listening, detailed planning and competent execution. Our goal is to meet and exceed client expectations through increased project efficiencies, budget management and an on time schedule. We work with you to ensure perfection. Beginning with our initial conversation, moving through design, into production and ultimately project completion, Square1 is your preferred resource for reliable and professional service. Our team is made up of knowledgeable and personable people who work tirelessly to understand you and your particular project needs and ensure you feel cared for. If you’re looking for a company that will partner with you, respond promptly, and stay within budget, then look to Square1.